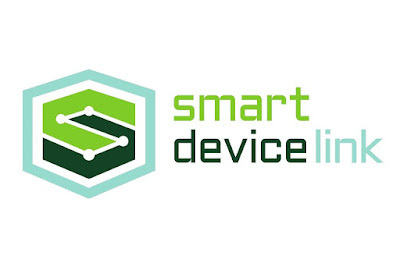 Ford Motor Company and Toyota Motor Company are forming SmartDeviceLink Consortium, a nonprofit organization working to manage an open source software platform with the goal of giving consumers more choice in how they connect and control their smartphone apps on the road. 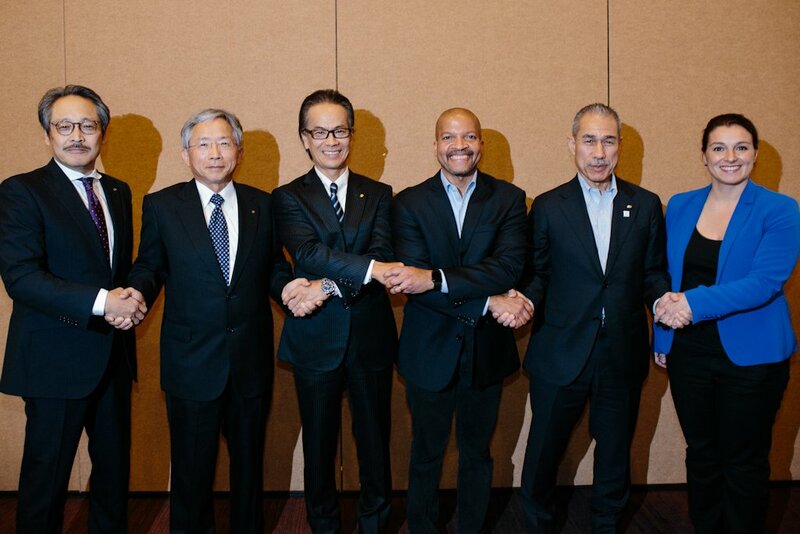 Mazda Motor Corporation, PSA Group, Fuji Heavy Industries Ltd. (FHI) and Suzuki Motor Corporation are the first automaker members of the consortium. Elektrobit, Luxoft, and Xevo join as the first supplier members. Harman, Panasonic, Pioneer and QNX have signed Letters of Intent to join. SmartDeviceLink technology is based on Ford’s contribution of its AppLink software to the open source community in 2013. Ford AppLink software is currently available on more than 5 million vehicles globally. Toyota plans to commercialize a telematics system using SDL around 2018. Livio will manage the open source project and provide guidance to the SmartDeviceLink Consortium and its members.